The following list of instructors represents fly casting at its finest! Each of them do numerous classes and events each year and will expand your casting horizons hugely. 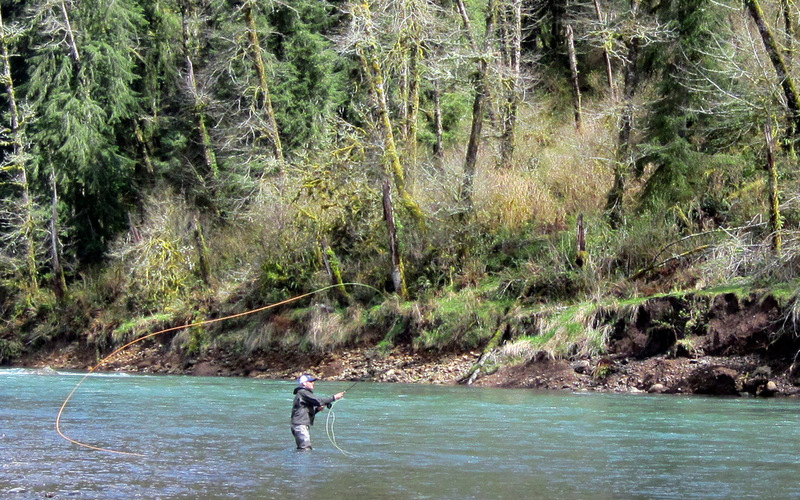 Spey casting, single hand, overhead, or just wanting a tune up. It’s all available and done around your needs, your schedule, and your location. All of them are the best of the best, no question! You name the cast and they can teach it. Instructors will have several different Burkheimers to cast and learn on, so take advantage of the opportunity and cast something different. Costs vary per instructor and duration of the class, please contact them directly for pricing and booking.